While the demand to abolish triple talaq is seen as a Muslim woman's liberation, it is also a Muslim husband's need. 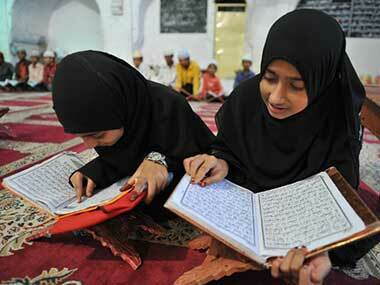 Salafism in Kashmir: Why is media silent on Salafi-Wahhabi preachers in the Valley? Why is Indian media, particularly the TV channels, silent on the rapid spread of petrodollar Islam in India and its inevitable consequence — the radicalisation of the gullible Muslim youth, notably in the Kashmir Valley? 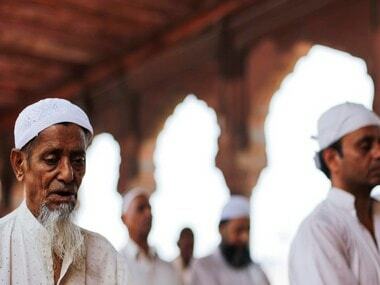 Indian Muslims’ undying spirit is the biggest weapon in their ‘jihad’ against terrorists and hate preachers. 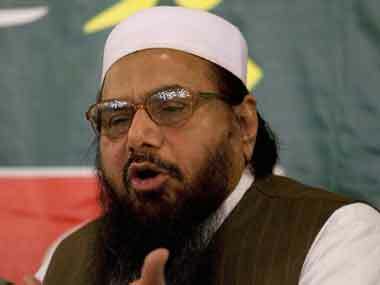 The fatwa against Hafiz Saeed is yet another proof of that fact. 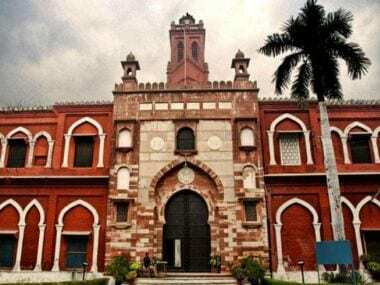 The minority character of the Aligarh Muslim University (AMU) has come under legal and political scrutiny recently. Trial or portrayal: Will media hoopla divert Zakir Naik's case from the real issue? 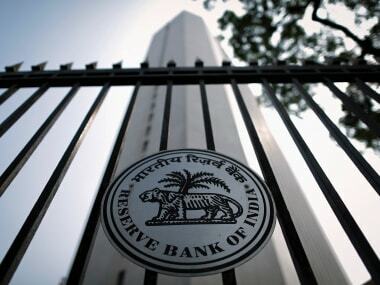 Naik has accused the Indian media of conducting trials against him. It is, of course, worth pondering and soul-searching. 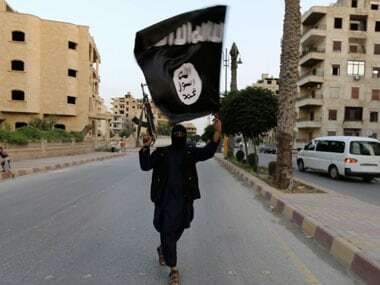 Armar also told Sheikh that he was a follower of Baghdadi and the Islamic State group and that he was on his way to Syria to join the terrorist organisation. 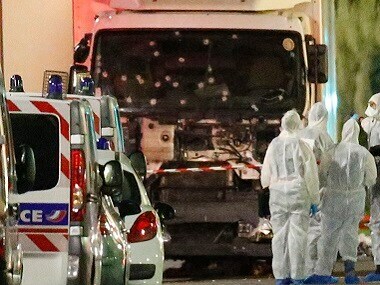 Nice is not the first time terrorists have used a vehicle as a tool of terror. In 2008 Uighur terrorists used dump trucks to ram into a group of policemen in Kashgar, China, killing 16 people. 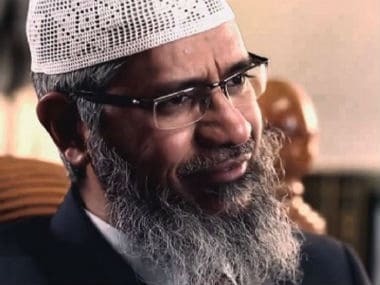 The basic question that must not be overlooked is that why Naik has been trying to lure the Indian Muslims, anchored in an age-old traditional Sufi Islam, into professing and practicing the pernicious theology of Salafism.